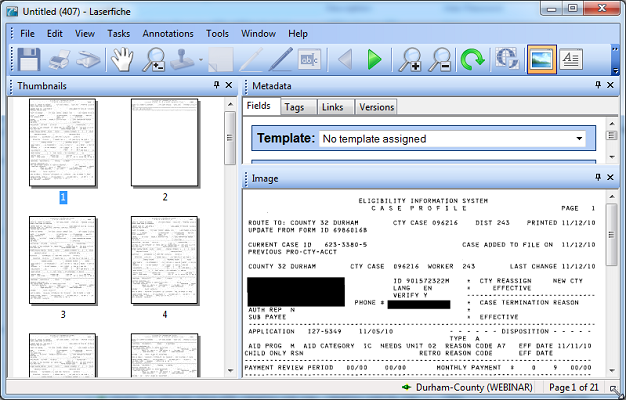 Durham County’s Department of Social Services (DSS), uses Laserfiche Rio with Laserfiche Quick Fields to automate the entire case management process from submitting the initial paperwork to taking the documents to court. Here is how we process case profile changes as well as prepare child welfare cases for trial. 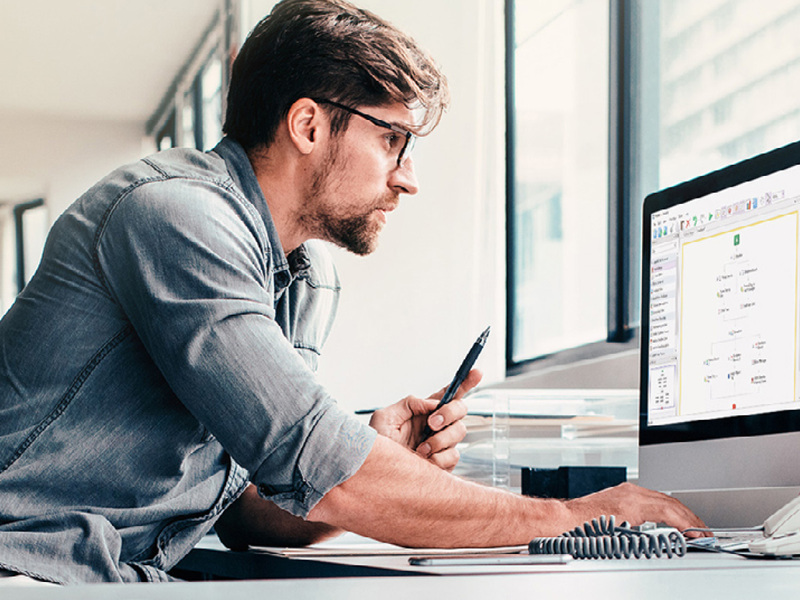 Certain employees have scanners at their desk to scan applications, ID and other pertinent case documents directly into the Laserfiche repository. Dedicated teams of scanning personnel in various locations within the department scan large volumes of documents such as the 8125 Case Profile, which outlines batch profile changes made to a case. 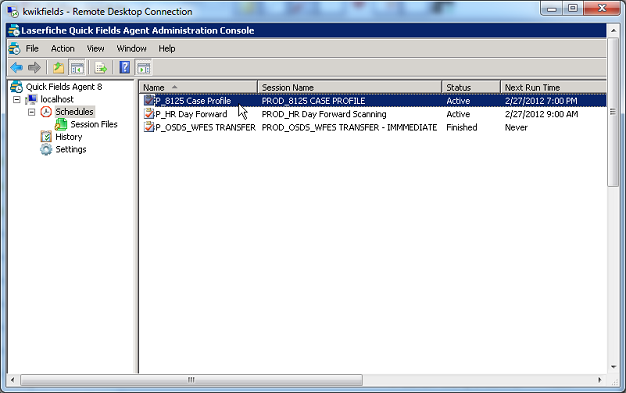 8125 Case Profiles are scanned into the \_New Documents\Batch Scanning\8125 Profiles folder daily. An update to a case will generate one to four pages depending on the number of changes for that case as seen below. For example, in Untitled (407), there are only a few cases with changes. The other sheets are continuation pages, as illustrated below. After all of the documents have been scanned, they need to be processed. 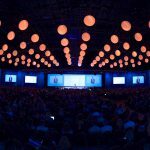 Here is how Quick Fields works in conjunction with Laserfiche Workflow to accomplish this. 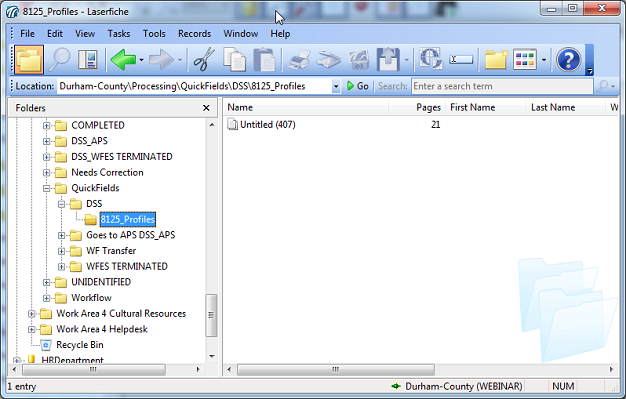 Workflow routes all scanned documents into the \Processing\QF\DSS\8125 Profiles folder. Quick Fields is scheduled to run daily at 7:00 P.M. on our virtual server. Since the OCR process is resource intensive, we run the sessions outside of regular business hours. Since each large file is actually composed of more than one document, Quick Fields splits the file and assigns the ‘8125 State Case Profile’ template to each separate document. It also removes blank pages and performs OCR. 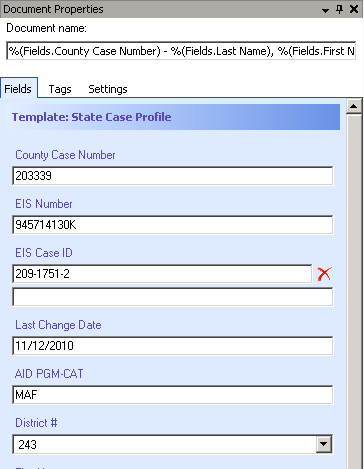 Vital information, such as the County Case Number, EIS Number, EIS Case ID, Last Change Date, Aid Program and Category, District and the Client’s Name, is extracted from the image and input into the template fields. 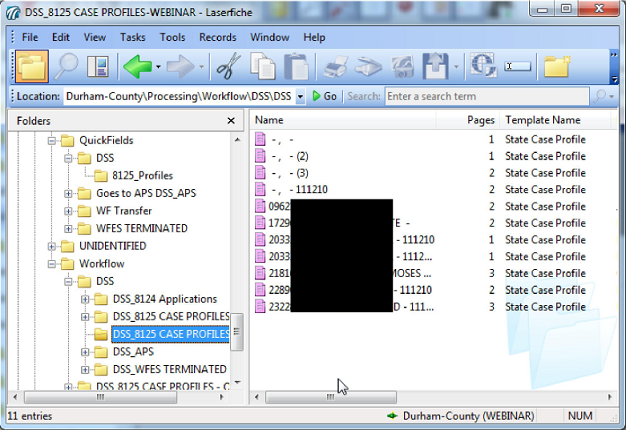 The Quick Fields session sends the completed documents to the Durham-\Processing\Workflow\DSS\DSS_8125 CASE PROFILES folder for further processing. Quick Fields Tokens are used to standardize document naming. 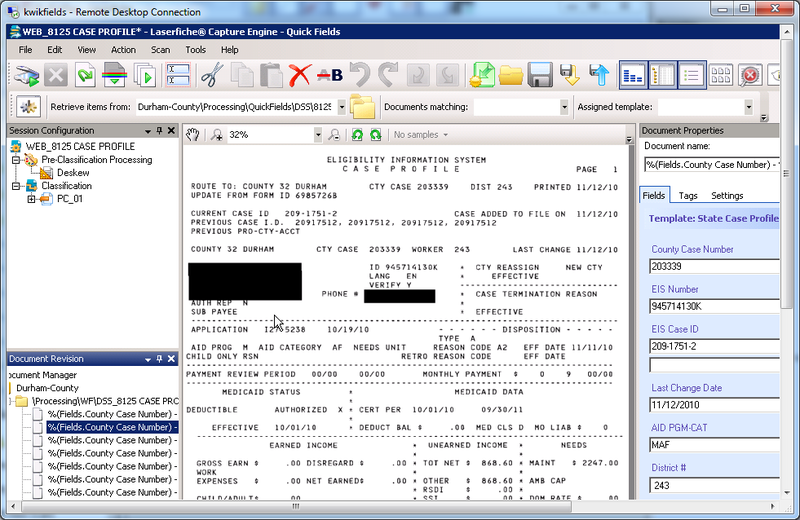 If the document’s County Case Number is missing or incorrect, the corresponding field will be left blank and Workflow will route the document to the Unidentified folder for manual reconciliation. Once the correct County Case Number is entered and the correct WF Routing option selected in the template, the document moves to the correct location in the repository. The session we looked at above created 11 different documents from 21 pages. It also removed one blank page during processing. The person initiating the complaint. The name of the parents and children. All contact information associated with the previously mentioned individuals. The process is initiated when the County Attorney’s Office sends a request for all case information to the DSS. The DSS in turn identifies all documents related to the requested County Case Number by performing a search based on the County Case Number against the non-editable History area of the repository. Once the requested documents are identified, the DSS employee pulls up the Tags tab in the metadata and checks the Requested Record tag. 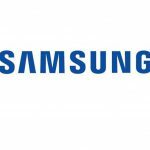 This action initiates a workflow that makes a copy of the record, sends the copy to a folder for which the particular employee has edit rights and resets the tag back to null. 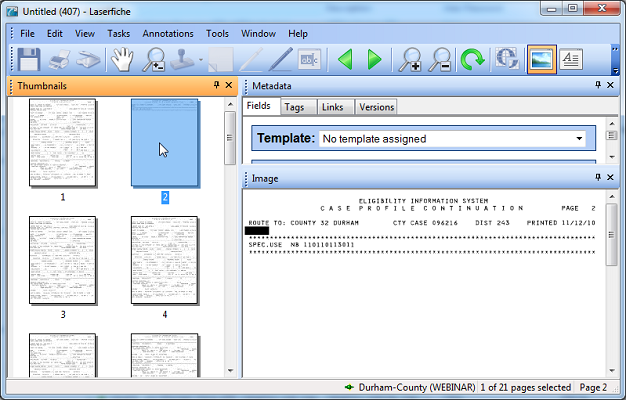 Once the document is in the editable folder, the employee determines if redaction is necessary. After the employee is finished with the record, they once again check the Requested Record tag. Workflow then routes the record to the \DSS\County Attorney Share folder to which both Child Welfare Services and the County Attorney have access rights. 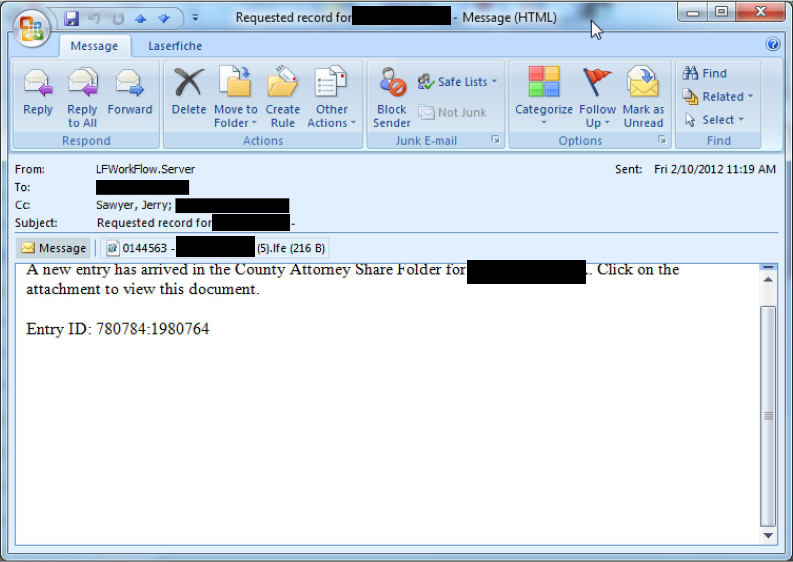 Workflow also sends an e-mail to the Administrator in the County Attorney’s office with the requested document as an attachment. The original and copied Entry IDs are included in the e-mail for tracking/troubleshooting reasons only. 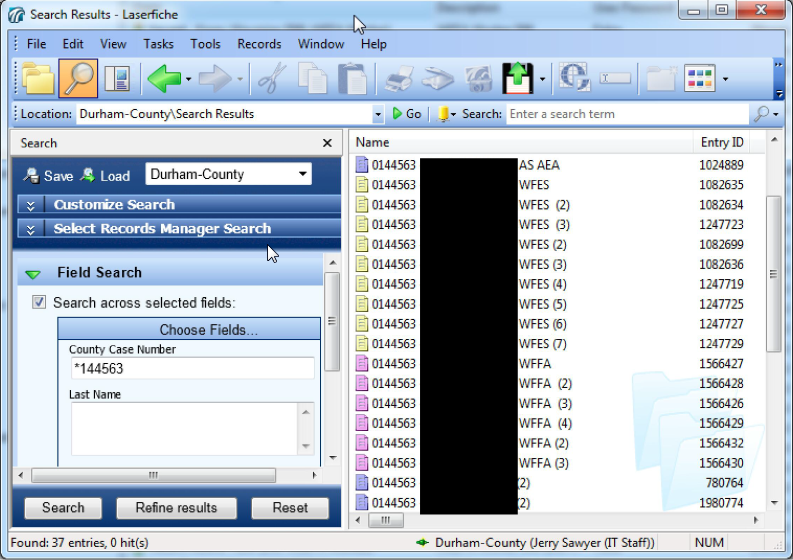 The Administrator then creates a portable version of the records (on removable media) via the Export function in Laserfiche. This enables attorneys to refer to this information during a trial or turn over all relevant discoveries to the presiding judge.